The organisers of the Tokyo 2020 Olympic Games are reported to be reducing the number of sailing spectators to make an evacuation easier in case of a tsunami. 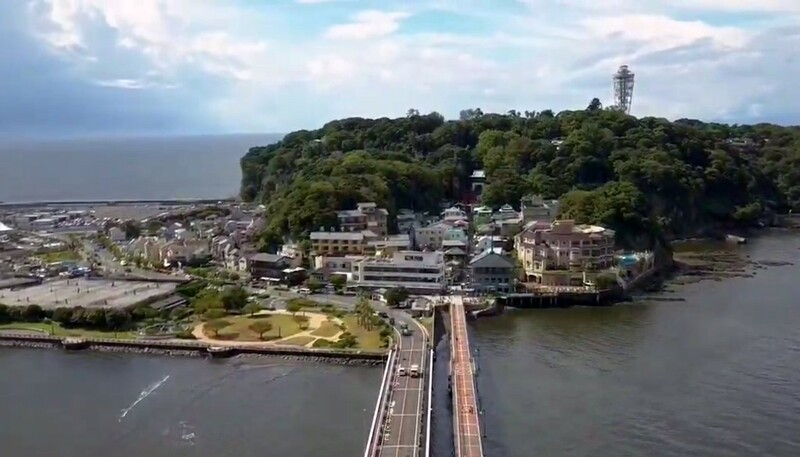 According to Japanese public broadcaster NHK the crowd size will be reduced from 5,000 to 3,300 for sailing events at Enoshima over fears too large a crowd could hamper evacuation in the event of a tsunami. Experts say a tsunami with a maximum height of 6.4 meters could arrive within seven minutes of a mega-quake. Evacuation drills will be held at the venue this summer. Tokyo 2020 organisers are also reported to be changing the times of events to avoid the intense heat during the day. The next sailing event at Enoshima is the Tokyo 2020 Test Event from 15 to 22 August 2019 – which will feature the British Sailing Team’s preliminary Olympic selections.